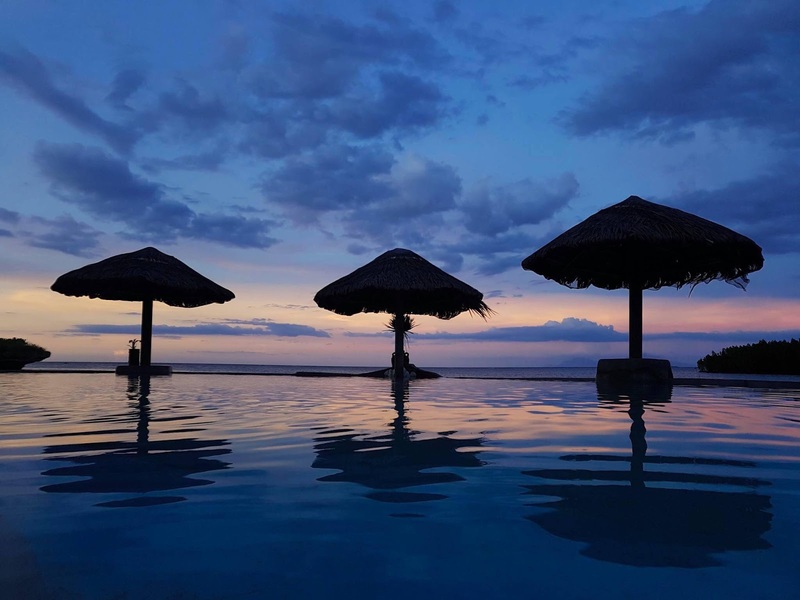 Since Laguindingan Airport started its operation few years ago, Laguindingan's tourism also started to boost and number one on that is the beach resorts tourism industry. So, we decided to list down the top beach resorts to visit in Laguindingan area for your references. 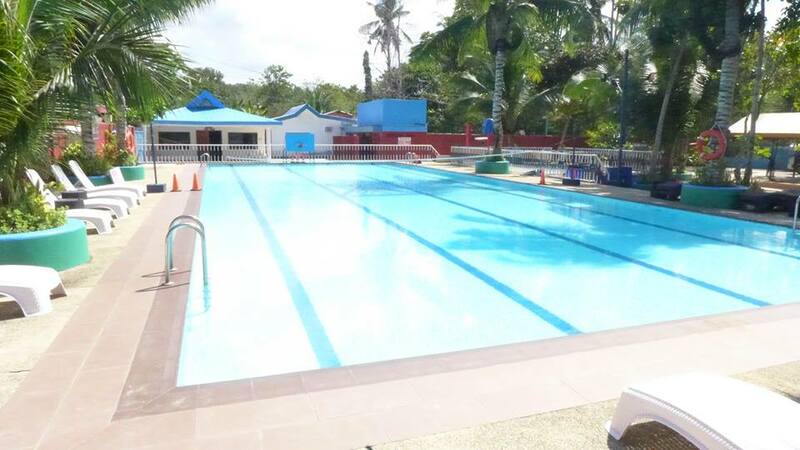 Located at Barangay Mauswagon, Laguindingan, Misamis Oriental, Starmac Resort has a standard size swimming pool, beach front with cottages, function hall, rest house/hotel. They also offer water sports activity for a very affordable prices. Starmac Resort also accepts functions and event packages such as: Weddings, Birthdays, Corporate events and other special occasions. For more info and photos visit thier FB Page HERE. It is an unknown resort and still under construction. We tried to get inside the resort but the guards did not give us permission. 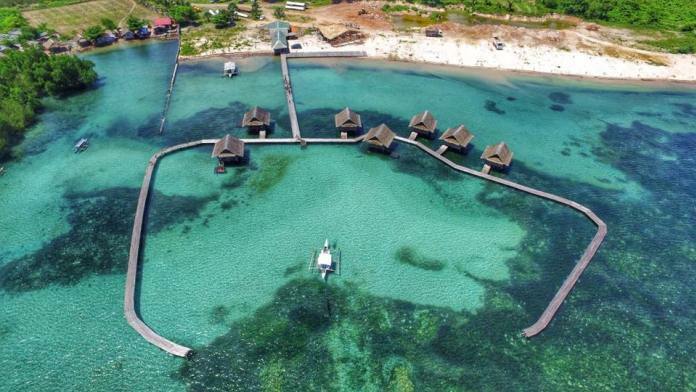 It is a Maldives inspired resort, with cottages that looks like that of a water villas in the Maldives. We will be checking this out as it progress til they open to the public. A small resort near the Tubajon Aqua Marine Park and Fish Sanctuary. They charge a 20 pesos entrance fee per head and 200 pesos if you use the small swimming pool, that's 220 pesos fro entrance fee and pool usage. They only have few cottages, so you better be there earlier during weekends to get a cottage for your group or else you will end up renting a table for 500-700 pesos, table with chairs rentals is 150 pesos, but you can haggle with the owner and get a discounted price. Beach front is not very good specially during low tide. The size of the Aqua marine park and fish sanctuary is about 22 hectares. The place is covered with mangrove plants. It is a mangrove forest, it helps stabilize the coastline, reducing erosion from storm surges, currents, waves, and tides. The intricate root system of mangroves also makes these forests attractive to fish and other organisms seeking food and shelter from predators. The local government of Tubajon, Laguindingan developed the place to generate income to help for the maintenance of the fish sanctuary. 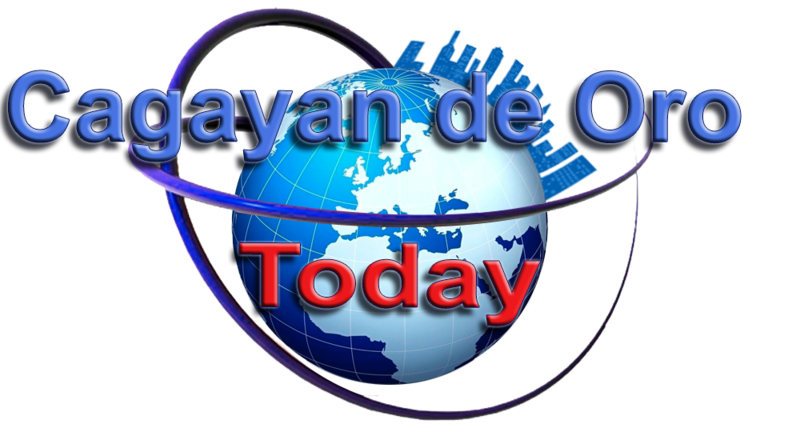 They are offering cottages for rent ranges from 300 pesos, 500 pesos and 1000 pesos. 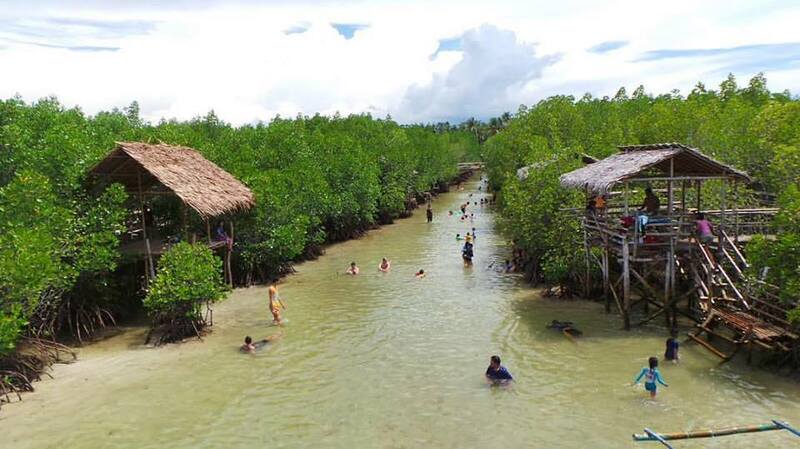 I love the place because of the natural mangrove forest that surrounds you, the water is clean, thanks to the mangrove trees as it helps filters the water. Mangroves provide ideal breeding grounds for much of the world's fish, shrimp, crabs, and other shellfish, so it is expected that you will find some marine species while swimming. Birhen sa Moog Chapel is one of the oldest church in Misaims Oriental, located in Barangay Moog, Laguindingan. It was not known as a beach resort before, locals only came here to go to the chapel and pray but the crystal clear water of the area is inviting, so some locals keep on coming back here for a swim. Later, they developed the area into a low budget resort. Now they provided an affordable cottages for visitors. Cottages can be rented ranges from 100 to 300 pesos, depending on the size. What I like here is the crystal clear water, not so crowded place because it is not yet discovered by many because it is a bit isolated. 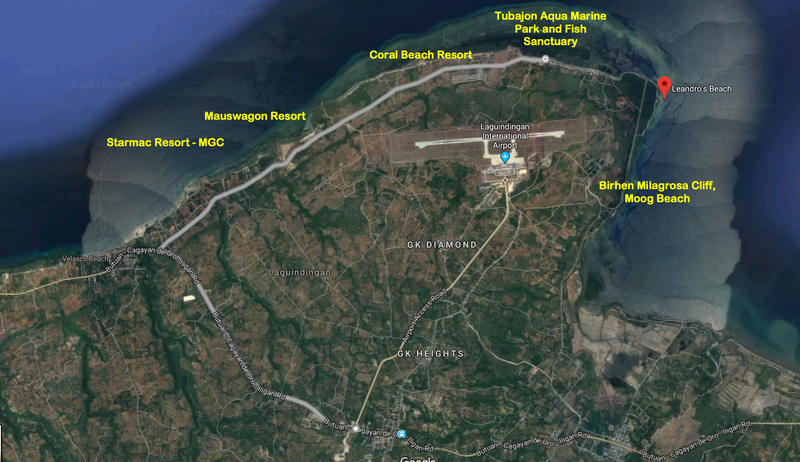 There you go, those are the resorts surrounding the Laguindingan Airport. There are also under-developed beaches in the area where you can swim, but there are no cottages provided.